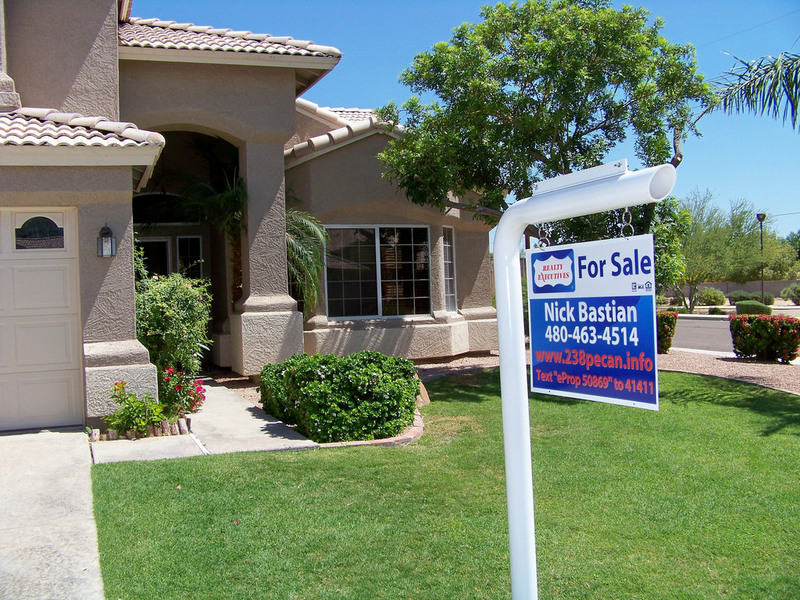 If you are preparing to sell your home, many local governments require that you provide potential buyers with a detailed inspection of the home, as well as allow them the opportunity to bring in their own inspector to evaluate the house. When you are preparing for an inspection it is important not to overlook any important details, as they could negatively impact the inspectors report. So what should you do in preparation for this critical stage of selling any home? Here are a few tips to help you prioritize and organize to get ready for the inspectors visit. The best place to start preparing for is by sorting through belongings and getting rid of things that you no longer have use for. It’s not uncommon for many of us tend to use our basements as a sort of permanent storage. We often place belongings that we don’t often use in our basement with good intentions, only to forget we even owned those things in the first place. As the old saying goes, out of sight, out of mind. Sorting through old bins and boxes can be time consuming, but it’s good to take the opportunity to throw away or donate any old toys, clothes, appliances, or anything else that is taking up space or creating clutter in your home. This will also allow you to create plenty of space around appliances like furnaces and water heaters, allowing your inspector better access and allowing them to more easily conduct their inspection. If your basement projects are a bit more intensive than just cleaning, repairs to foundation, or even finishing, you should search around online for basement financing to help offset the cost of remodel or repair. The next step is to clean the whole house, starting upstairs. Sweeping all upper floors and stairs, as well as mopping any hardwood or laminate flooring, and vacuuming is a quick way to present a clean and organized home, free of dirt, dust and debris. It is essential that you move your refrigerator, stove, or any other appliances or furniture to clean underneath and behind them. These areas can be exceptionally filthy even if the rest of the house is spotless. Food, dirt and other kinds of gunk can build up in these places and be a harboring ground for pests like mice, ants, and cockroaches. These kinds of messes and infestations are detrimental to a good inspection report, and cleaning beneath and behind large appliances regularly is a good practice to keep whether you are preparing for inspection, or just want to maintain a truly clean home. Sometimes home inspectors arrive early. If an inspector makes an appointment with you for 10:00 a.m., have the house ready for inspection at 9:30. It is not uncommon for inspectors to start on the exterior of the home, so you will also want to leave the blinds down or drapes drawn until you are dressed. More than one unprepared seller has been “surprised” by a stranger snooping around in the back yard, so being dressed and ready for your home inspection is very important to prevent any misunderstanding or unexpected instances from occurring on the day of your inspection. On the other hand, if you have an inspection scheduled later in the day, you don’t want to be in the grocery aisle or checkout when the inspector arrives to conduct their inspection. It is important to schedule any errands, chores or other appointments around your inspection time so that you don’t miss it and need to reschedule. The home inspector will need to turn on the stove, run the dishwasher, test the furnace and air conditioning, as well as any other major appliances. It is important to leave the utilities on, especially if the house is vacant. It’s impossible to check electrical sockets for proper grounding and polarity if the power is disconnected just as it is impossible to gas appliances if the gas is out. You should also leave all of your pilot lights on stoves and heaters ignited, as this will expedite the inspection process. Without utilities, the inspector will need to reschedule your inspection, which could mean a delay in the closing of your transaction and the removal of the buyer’s home inspection contingency. Most inspectors will charge a buyer a reinspection fee to make a return trip, meaning frustration, as well as additional money being spent. These are just a few points to consider when preparing your home for an inspection, but they are not the only ones. If you use the information in this blog as a starting point, you will be off to a good start, but what are some other ways that you can think of to prepare your home for the inspector? Leave us a comment with your your thoughts in the section below.